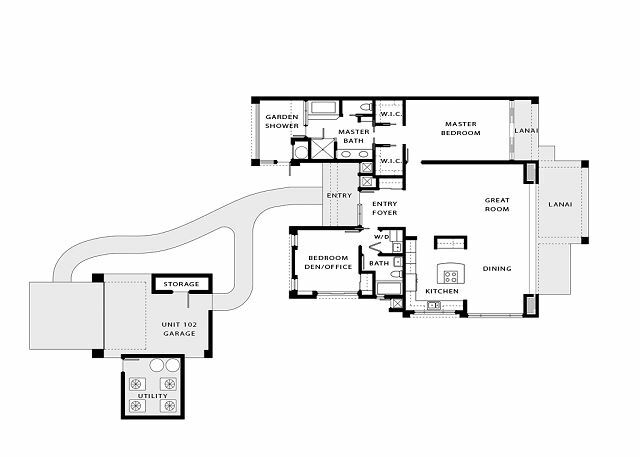 Oceanview Hillside Villa 4102 – Luxury Vacation Homes, Inc.
Location-Location-Location! 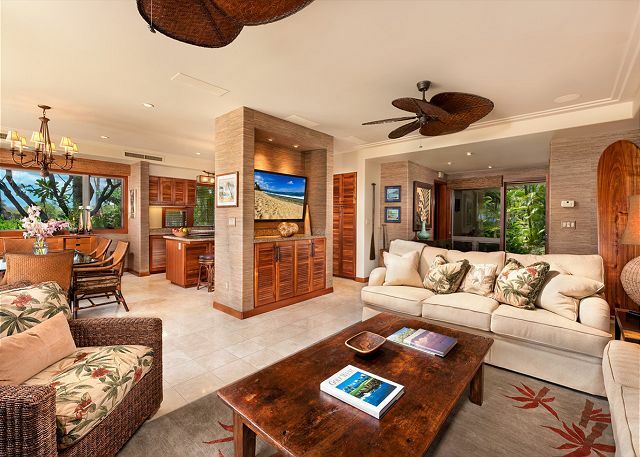 This spectacular 2 bedroom, 2 bath luxury villa is a short distance to the Four Seasons Resort Hualalai – truly one of the worlds’ great resorts. 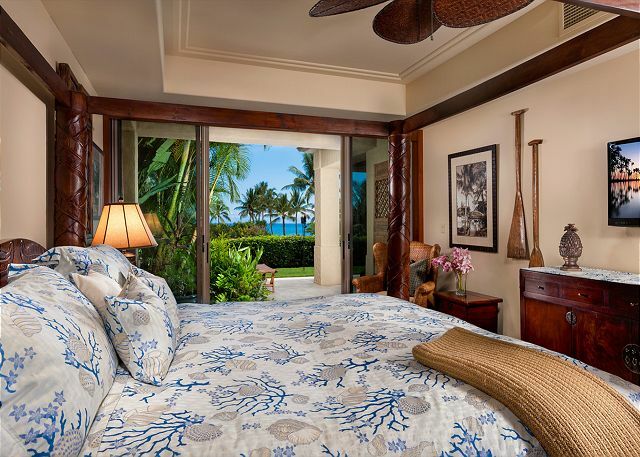 Enjoy the soothing sounds of gentle waves on the shoreline from this ground floor Hillside Villa. 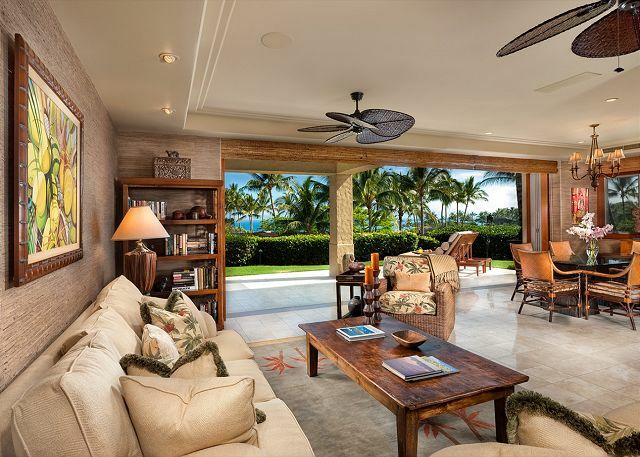 Receding glass pocket doors lead to a large lanai, where you can experience the indoor/outdoor lifestyle that has made Hualalai a premier destination to own or rent a vacation home. 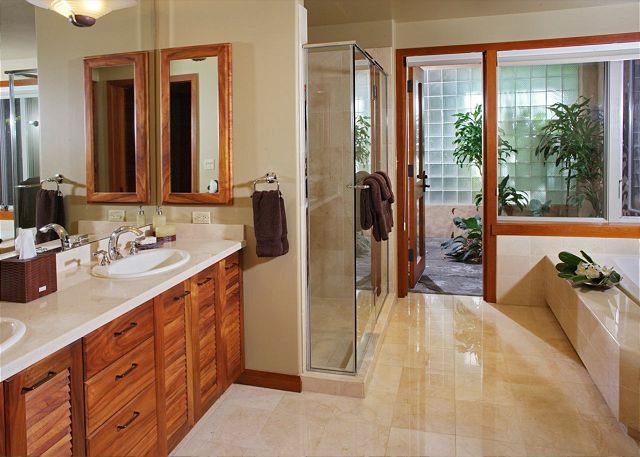 The master bedroom features a private, outdoor garden shower to complete your Hawaii experience. 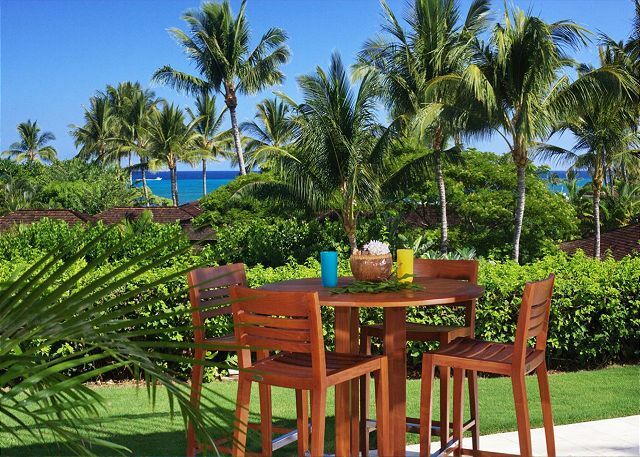 What sets this villa apart is its central location and refurbished appointments. 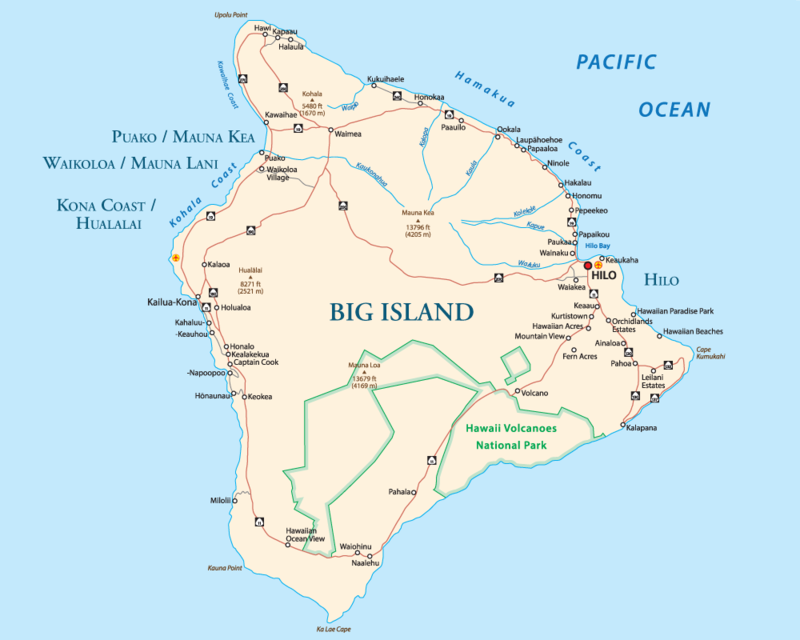 The home has been recently upgraded with designer furnishings, a state-of-the art entertainment center, HD flat-screen televisions in all rooms and a fully-equipped kitchen and barbecue. 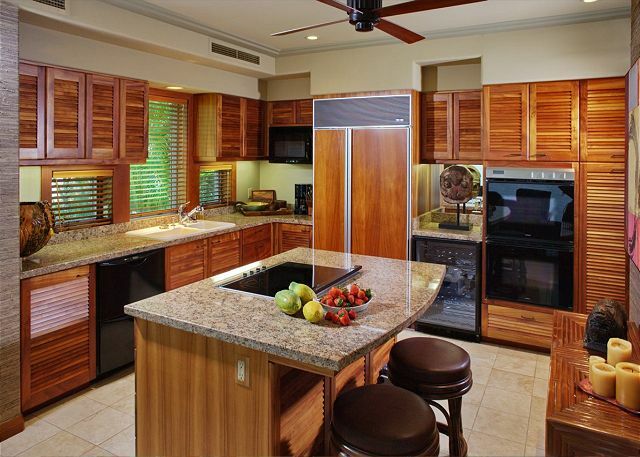 Stocked and updated with the latest appliances, enjoy private dining from the lanai while watching brilliant Big Island sunsets. 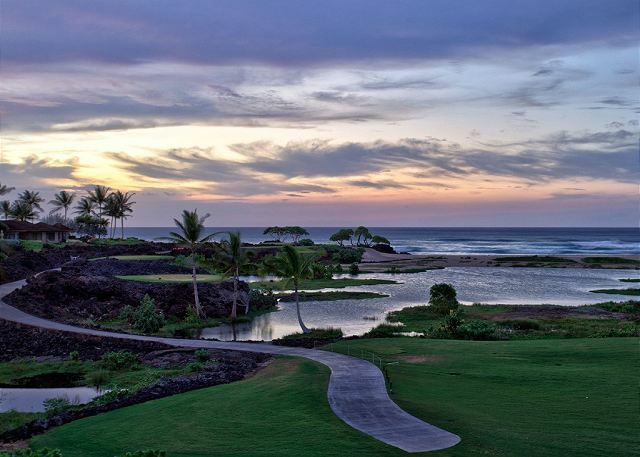 Take a leisurely stroll to many of the Resort’s fine amenities: The Sports Club & Spa, Hualalai Golf Club, the beach at the Four Season’s, 5 Swimming Pools, Retail Shops, 4 Restaurants, the Trading Company, Hualalai Coffee Company and the Club Concierge. 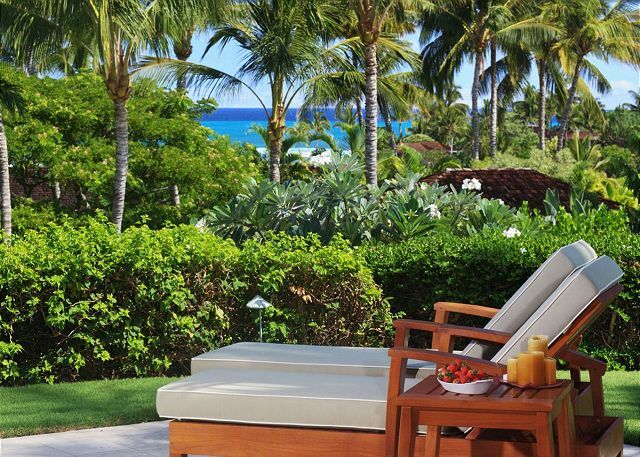 An additional swimming pool is conveniently located directly across from this villa – perfect for a last-minute dip. Also available for your exclusive use is a 4 passenger golf cart. 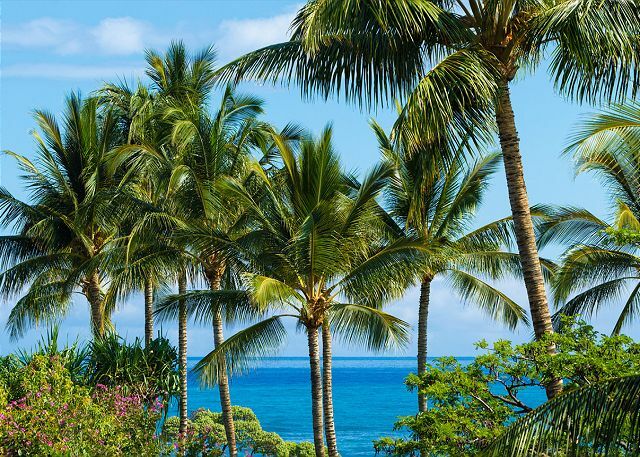 Take a spin through more than 800 acres of lush tropical landscaping surrounding fields of jet-black lava, or to the Resident’s Beach House for lunch. 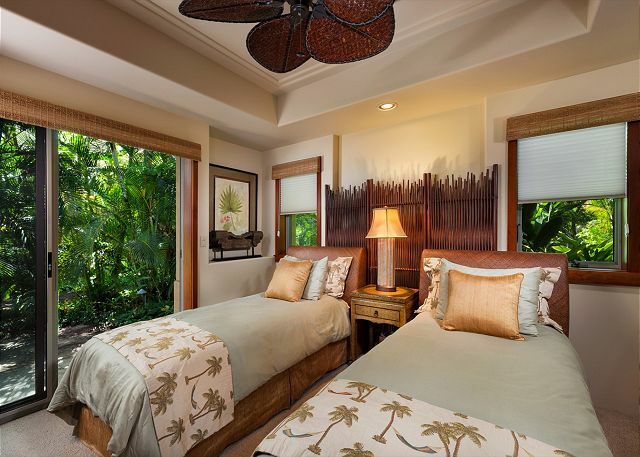 This villa has it all and will leave you with lasting and fond memories of your Hualalai vacation.